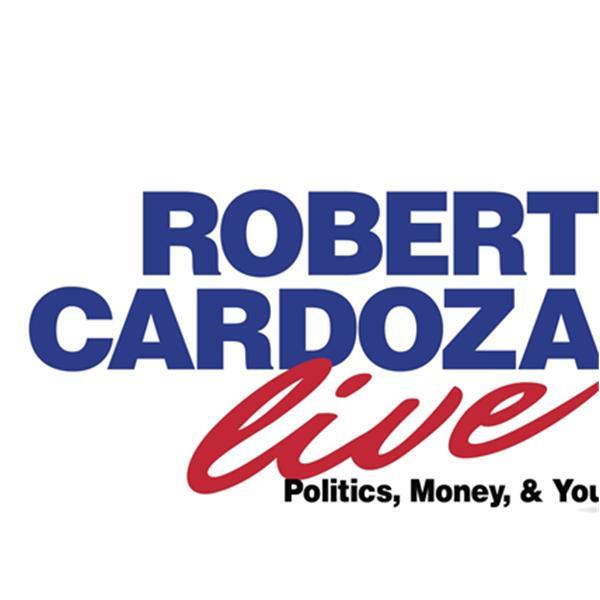 Today on Robert Cardoza Live my Expert Contributor Jon Matthews continues his series "The Conservative Syndicate" where he will disect the politics of the week. My Special Guest, Sean LaFave will continue his ongoing series "Geared For Wellness" as he talks about Healthcare with a Holistic Approach. I will present the News, Current Events, Business, Investments, Taxes, The IRS Loses, Lifestyle and I will answer your emails.